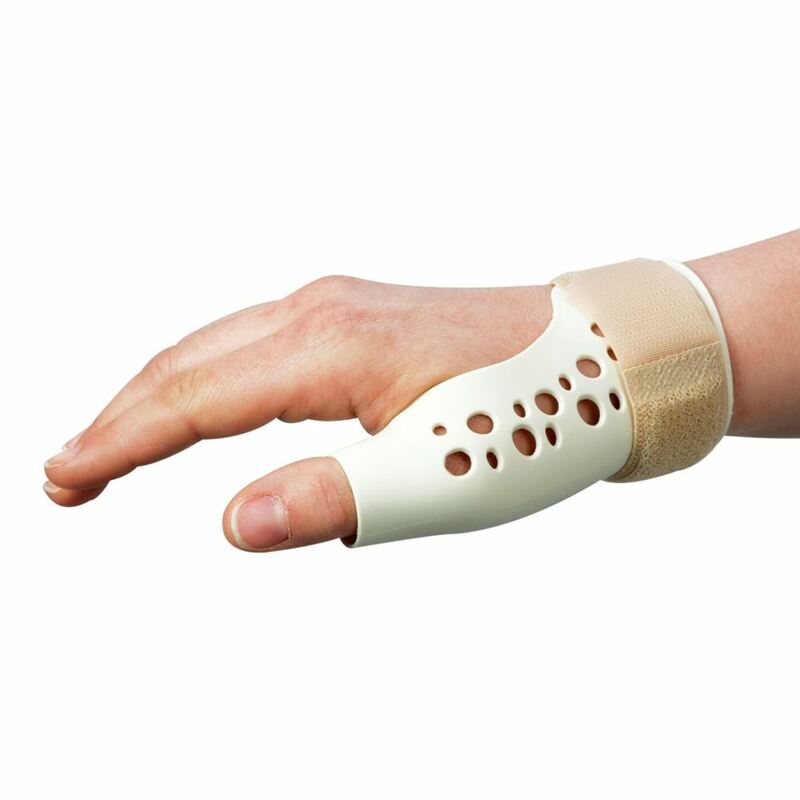 European Thumb Spica is comfortable and lightweight. 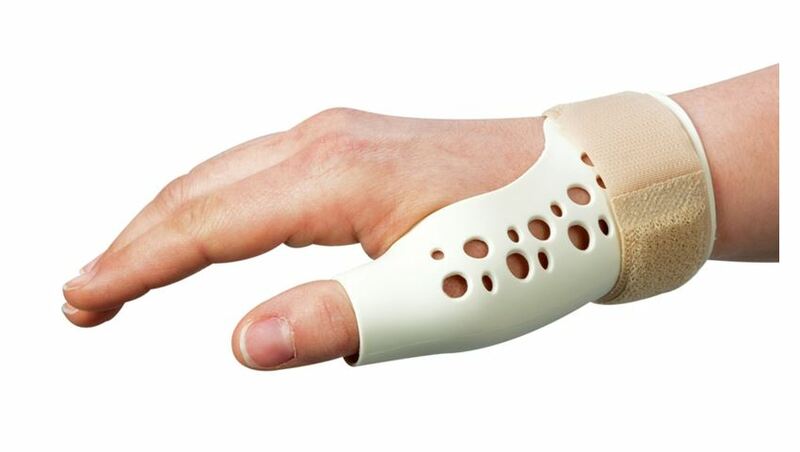 Maintains the thumb in full extension while allowing finger and wrist function. 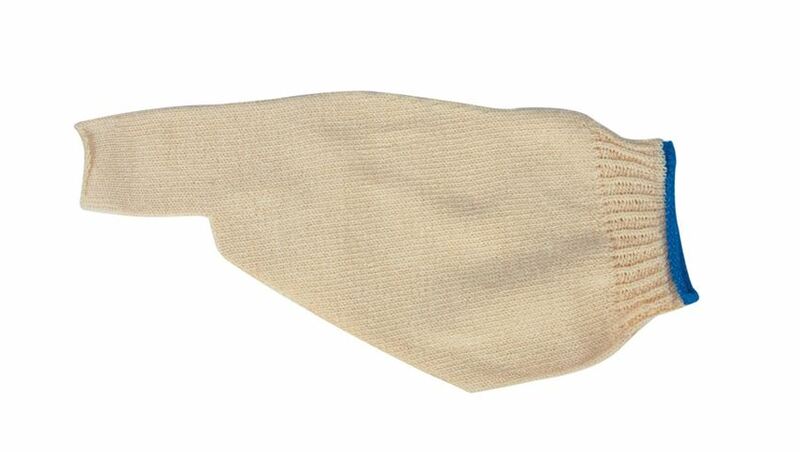 For acute or long-term use. 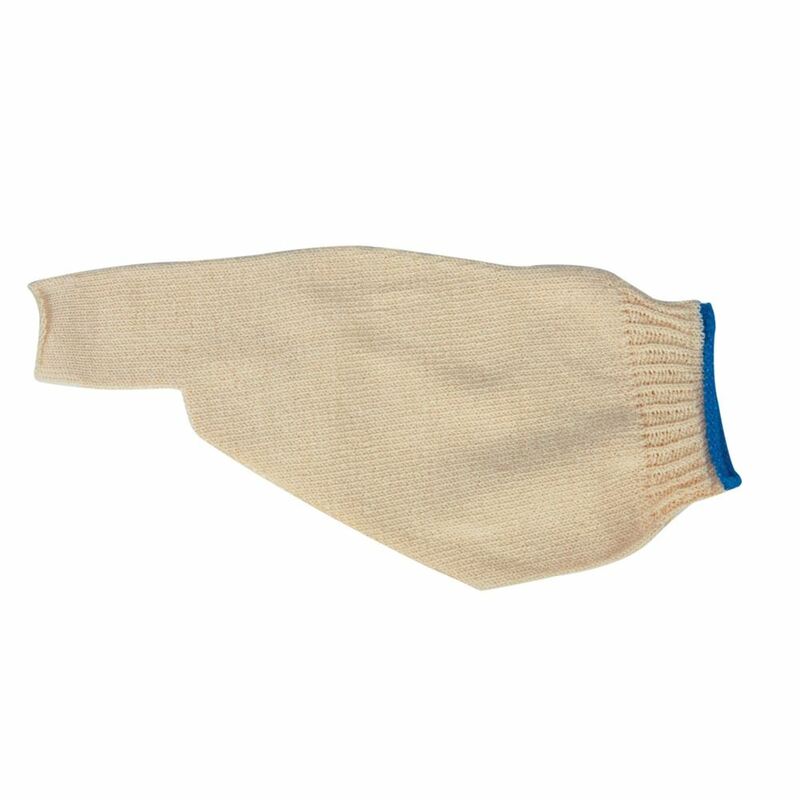 Cotton-LYCRA® liner included with splint. Custom modify with a heat gun or hair dryer.